In 2013, Defier Ltd acquired the event and improved format based on past competitor feedback which has involved additional investment in the marketing and development of the event. 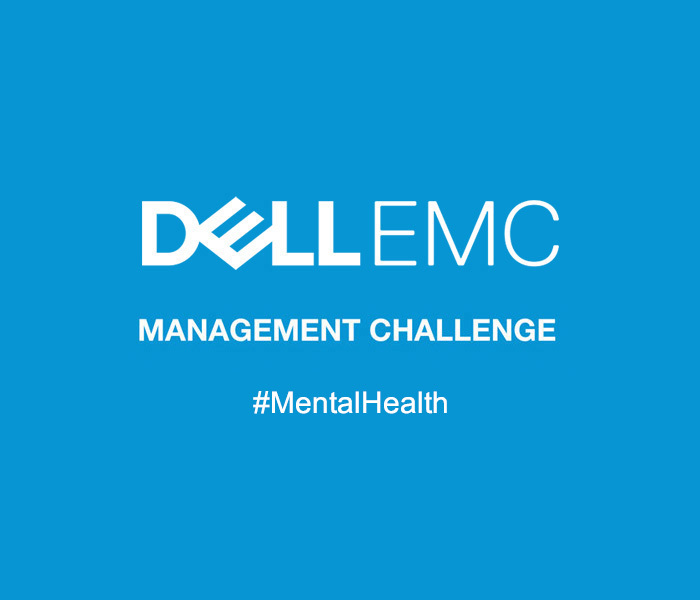 In 2014 Dell become a title sponsor and strategic partner of the Management Challenge. In 2015 this agreement was extended for a further 3 years until 2017. 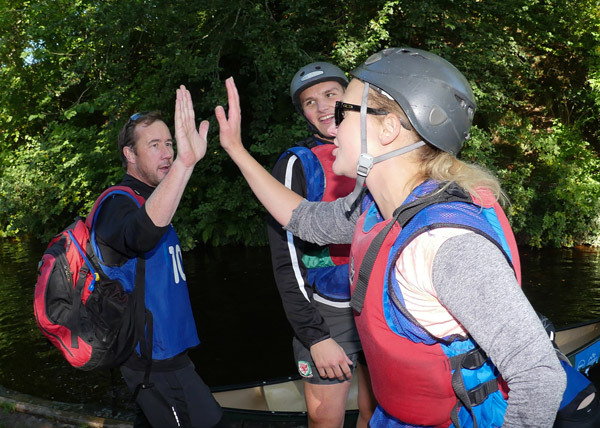 DellEMC as Title Sponsors, have subsequently been joined by a portfolio of Associate Sponsors to include Microsoft, Ordnance Survey, Welsh Government, Autotask and LinkedIn. Defier, along with its title sponsor partner DellEMC, has enhanced the format in order to deliver greater collective business benefits and competitive advantages to participating teams and companies. In doing this, a great deal of care has been taken not too veer away from a successful format that generates considerable benefits and goodwill.